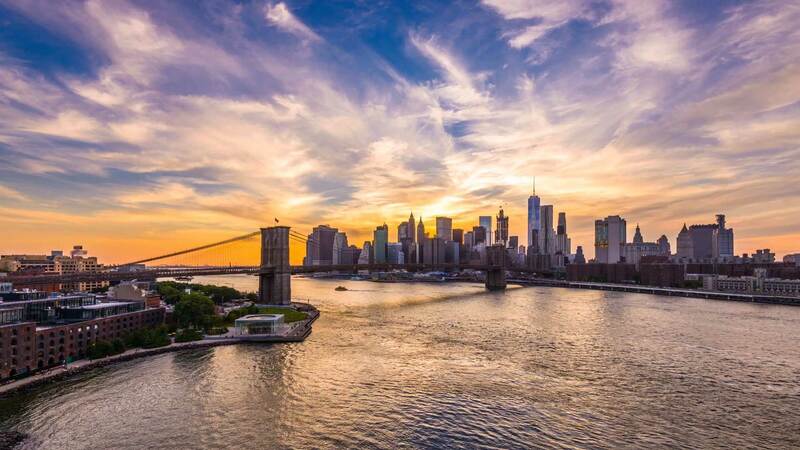 Your trip to the Big Apple will be unforgettable. There’s so much to see and do and this whirlwind adventure includes so much! We’ll experience a performance by the New York Philharmonic, and also a showing of The Lion King! You’ll also experience a Broadway Orchestral workshop designed for student and professional orchestras to study selections from a current or past Broadway production. Our days will be filled with tours–both Upper and Lower Manhattan, as well as the Circle Line Harbor Cruise and several meals. Student Tours coordinates all aspects of the trip, including meals, activities, transportation, tour escorts, drivers, and hotel accommodations. For this trip, we offer your choice of price based on accommodations. Prices below are based on a minimum of 80 paying guests. There will be price reductions if our group is 90 or more guests. Price is based on a minimum of 80 paying travelers – Price is subject to change and is based on availability – Once a rooming list is submitted every traveler will be billed based on his/her room occupancy.